ManyonoYu Hot Spring is just 5 minutes from Odawara Station. It is number 4 on our list of the best hot springs near Hakone. ManyonoYu is huge. It is a large building, and you can get a massage, eat a meal, or just enjoy the springs. It is very family friendly, and families often come together. 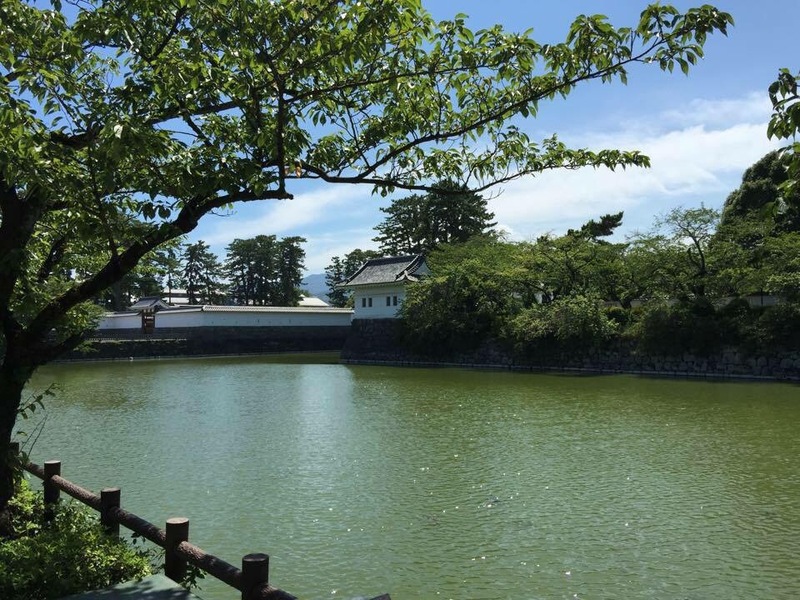 Why not enjoy a trip to Odawara Castle, and a little shopping downtown, then enjoy this famous hot spring in downtown Odawara? This hot spring is number 4 on our list of hot springs near Hakone. -Proceed on Seisho Bypass. Exit from Odawara Interchange onto National Route 1. Turn right at Municipal Hall Intersection and then turn left at Sakae-cho Intersection. -Proceed on Tomei Expressway. Exit from Ooimatsuda Interchange onto National Route 255. Turn left at Daikucho-dori Intersection. Proceed on National Route 1. Turn left at Miyukinohama Intersection. Proceed on National Route 135 onto National Route 1. Turn left at Miyukinohama Intersection. Regular admission includes complimentary parking for the first 5 hours on the date of your visit. A fee of JPY 100 (excl. tax) will be charged for each additional 30 minutes. Bath and Meal Price include 1-hour complimentary parking. A fee of JPY 100 will be charged for each additional 30 minutes. Late-Night Check-In charge includes full-day (24 hours) complimentary parking. In the event no parking spaces are available, it may be necessary to wait for a vacant space. We appreciate your understanding and cooperation. 70-minute train ride by Odakyu Line Super-Express Romance Car to Odawara Station. 90-minute train ride by Odakyu Line Express Train to Odawara Station. 35-minute train ride by JR Tokaido Shinkansen Line Bullet Train to Odawara Station. 90-minute train ride by JR Tokaido Line local train to Odawara Station. From Shin-Yokohama: 20-minute train ride by JR Tokaido Shinkansen Line Bullet Train to Odawara Station. From Yokohama: 60-minute train ride by JR Tokaido Line local train to Odawara Station. What to do on a rainy day in Hakone? Copyright Kevin Burns 2018	Blog at WordPress.com.